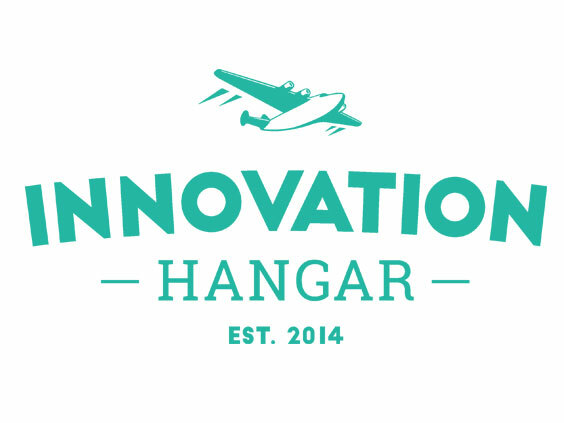 Innovation Hangar bringing together visionaries, hands-on educational activities and amazing exhibitions from major institutions such as Bay Area Discovery Museum, Kaboom, Smithsonian’s Lemelson Center for the Study of Invention and Innovation, Maker Media and Wearable World, among others. On February 21st as part of a weekend celebration marking the 100th anniversary of the Panama Pacific International Exposition (PPIE), the iconic Palace – the only structure remaining from the 1915 World’s Fair – will officially re-open its doors to the public as Innovation Hangar. During the opening event at PPIE100 Community Day on February 21st iHangar will showcase new inventions and prototypes, hands-on educational activities and amazing exhibitions from major institutions such as Bay Area Discovery Museum, Kaboom, Smithsonian’s Lemelson Center, Maker Media, Tech Museum, ARUP, Palace Escape and Wearable World, among others.